This is an award winning online casino which has earned a reputation over the years for getting people to do some daring things in public for publicity stunts. Things like streaking across a race track or football ground holding only a “Golden Palace” flag or the casino name painted on their buttocks. For some thankfully those times have passed but this casino still has that fiery spirit which keeps players coming back for more. As a new player wanting to play in Rands you can expect a very nice welcome bonus of up to R2000. With the extra cash you can afford to try the amazing live dealer games like Roulette or Blackjack. We recommend our Rand players to take advantage of the progressive jackpots which are international and linked worldwide. Can you imagine winning a jackpot of say 1 million dollars, as a local player that jackpot would be displayed as 8 odd million Rand…..not bad? 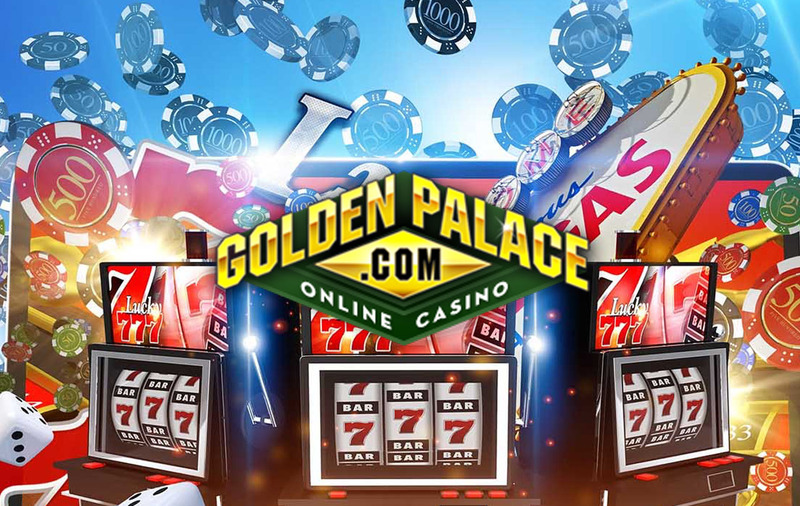 Golden Palace was established way back in 1997 so expect great support and service which is exactly what you are going to get from the online giant. Keep in mind the 98% average payout these guys have and it will start to make sense why these guys are so successful.